We all have our personal travel bucket-lists, but many of the in-demand hotspots are naturally, places everyone else goes. Meaning only one thing – crowds galore and tiresome queues. Add these adventures to your dream destinations and enjoy Europe from a different perspective this year. 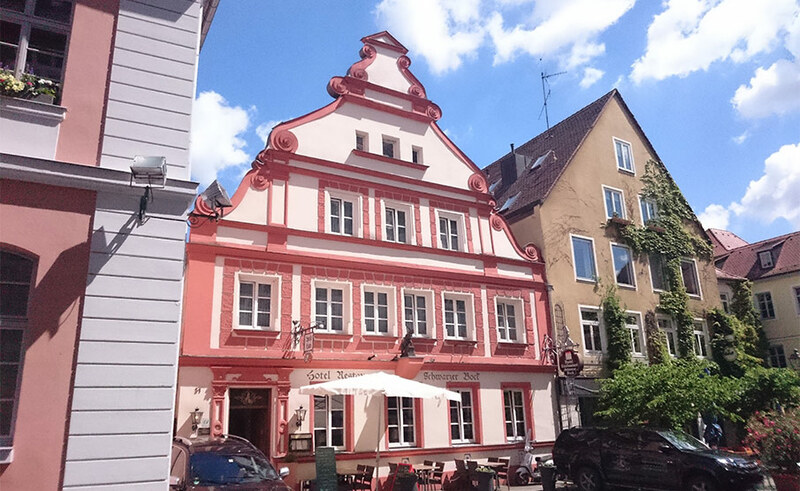 Often forgotten about in favour of nearby Frankfurt and Munich, Ansbach is a hidden Rococo treasure of a city. The Bavarian beauty dishes up lashings of Baroque glory: home to the stately Margrave’s Palace, iconic St Gumbertus’ Church and mysterious Markgrafen Museum. Where to stay: After a day exploring ancient German gems, keep the history theme going by checking into Hotel & Restaurant Schwarzer Bock. Your hosts Meike and Christian will happily tell you stories of local spooks (including the friendly ghost over at Margrave’s Crypt) while treating you to sumptuous venison hunted by the landlady herself. The building might date back to 1100, but the forward-thinking facilities are far from ancient: think iPod docks, Nespresso® machines, WiFi and DVD players. 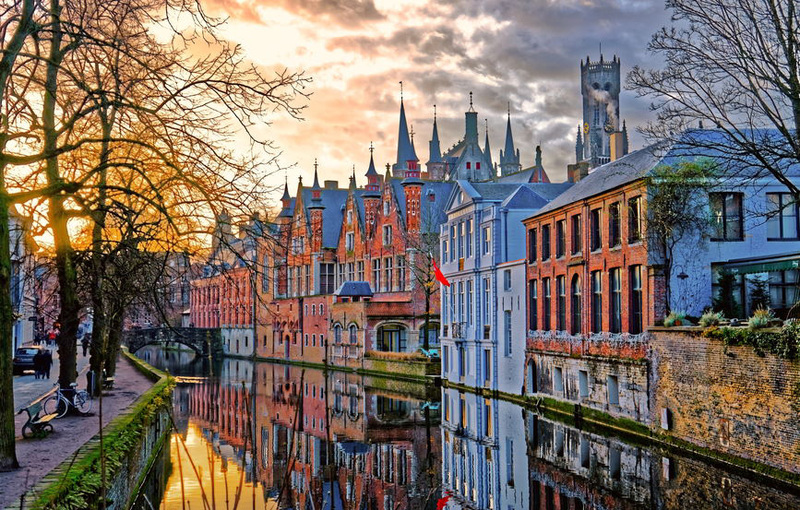 Venice may be the place to go for canal travel, but Bruges delivers a wonderfully different experience. 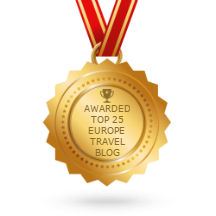 The fairytale medieval city is one of Europe’s most stunningly preserved – a UNESCO World Heritage diamond much dreamier than plenty of bucket-list big players. A canal tour will loop you round the city – book a trip as the sun goes down to capture postcard-perfect photos. Where to stay: Boutique beauty in the beating heart of Bruges: there’s no finer base for exploring the city than the award-winning Flanders Hotel. From its monastic past to its Michelin-star present, the stunning stay delivers an old-meets-new hotel experience like no other. 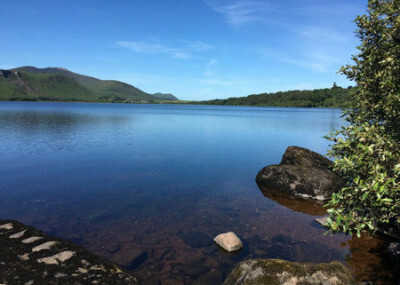 Where to stay: On the shores of Caragh Lake, 19th-century Carrig Country House & Restaurant is a foodie sanctuary. 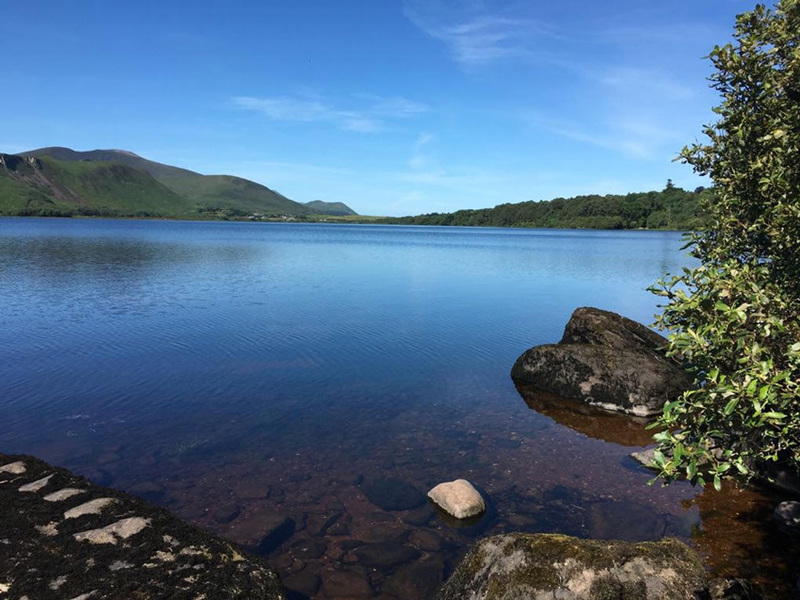 Tuck into Ring of Kerry lamb or shellfish from neighbouring Glenbeigh before settling into your blissful room in this restored Victorian residence, once a hunting lodge for the British aristocracy. The hotspots of Florence, Rome and Pisa may be nearby, but this is a bucket-list we can guarantee no one else you know has done. 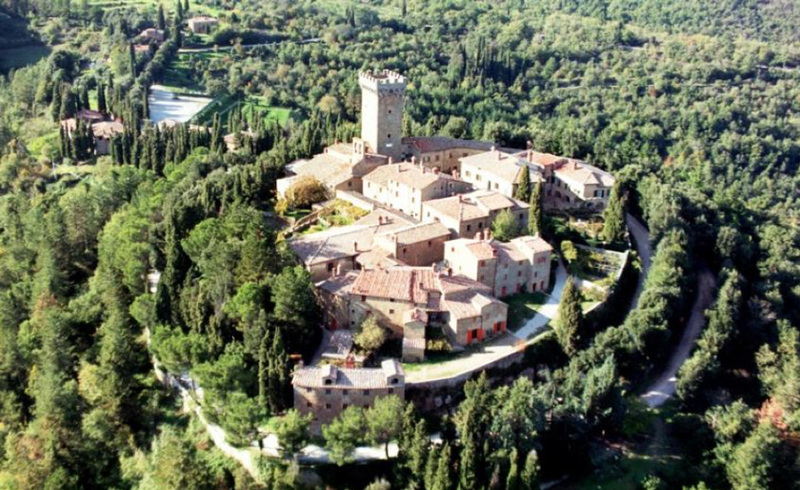 To the east of Siena, looking out from the top of a woodland-cloaked hill, is Castello di Gargonza. One writer described it as ‘my personal inner village’, because the medieval sanctuary is almost entirely enclosed. Inside the walls, you’ll be spellbound with the 13th-century Tuscan hideaway, which even hosted Dante Alighieri in 1303. Shooting to fame in 1956 as the filming location for A Girl in Black by Michael Cacoyannis, Hydra soon became a coveted destination to buy property for famous personalities, including Leonard Cohen. Step back in time with a stroll round its 18th-century marble harbour, which remains perfectly time-warped despite its reputation as a luxurious celebrity base and huge player in Greece’s maritime history. Blissfully, there are no vehicles here – only the clip-clopping of donkeys’ hooves can be heard. 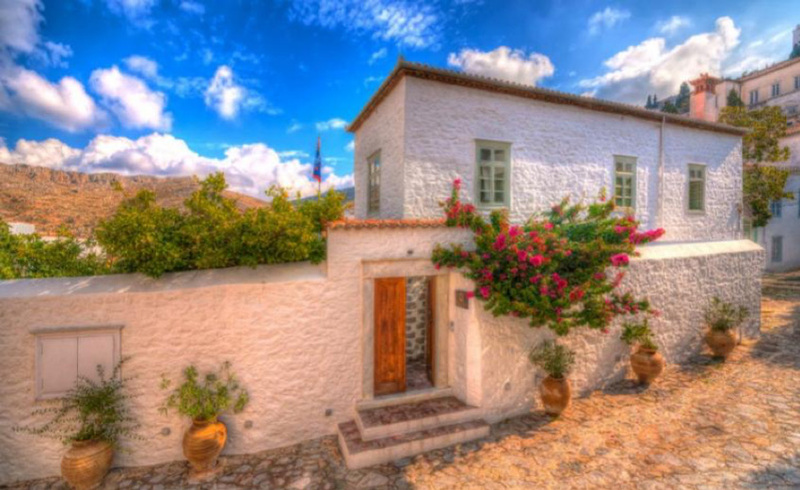 Where to stay: Cotommatae 1810 is just 200 metres from Hydra’s endearingly famous port. It’s a small and exclusive stay, with just five suites and two double bedrooms to pick from – book individually or hire the entire hideaway out for the whole family or large group of friends. Prepare to feel wonderfully time-disorientated in quintessential Norway. 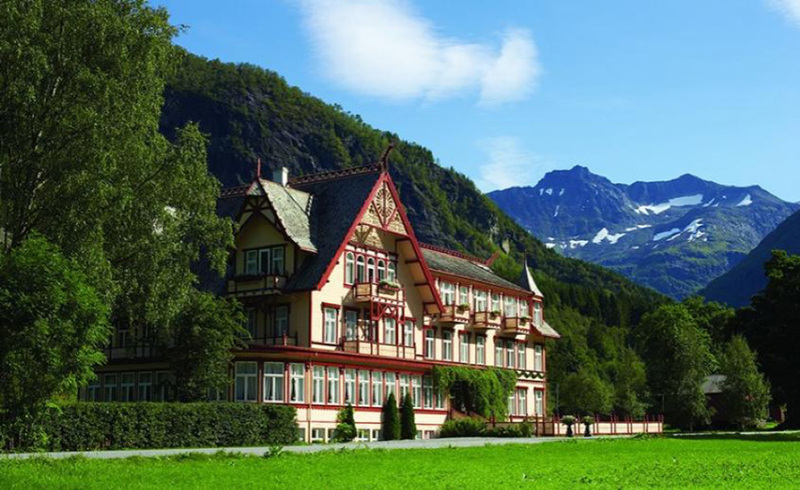 Hotel Union Øye was the place to be for Europe’s aristocracy and upper classes in 1891. The majority of its old-world rooms have four-poster beds, but don’t expect to watch TV here. Øye transports you to a world before technology, purposely without modern gizmos so that you can fully escape the flurry of modern life into a true Belle Époque fairytale.